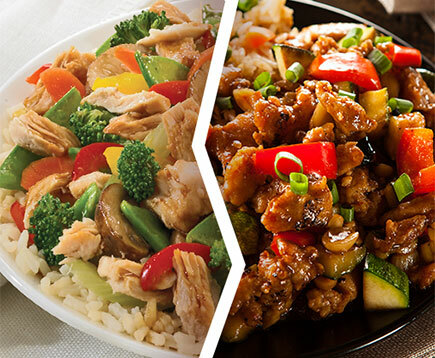 Craving takeout but don’t want to get back in the car? Try our Thai Noodle Bowl. 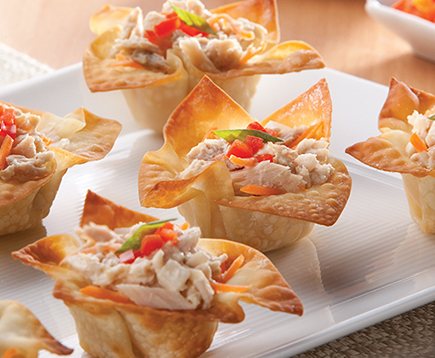 Made with StarKist Tuna Creations® BOLD Thai Chili Style! 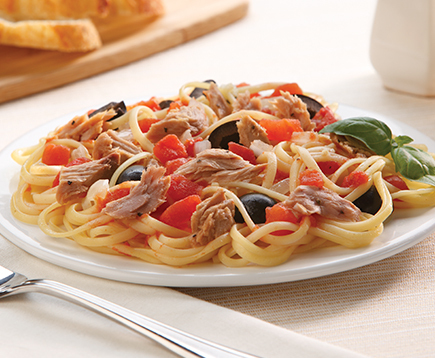 It’s simple, fast and delicious! 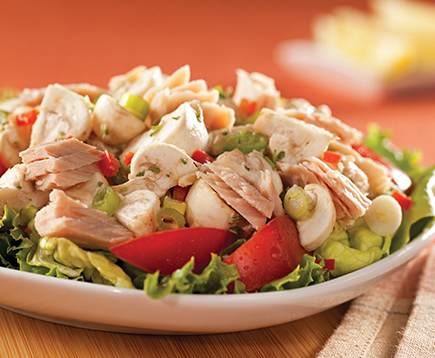 In a small bowl, whisk together ingredients for the dressing. Heat soba noodles according to package directions. Split between 2 bowls. Divide dressing between the bowls and toss with soba noodles to coat. Top with tuna, green onions and broccoli.